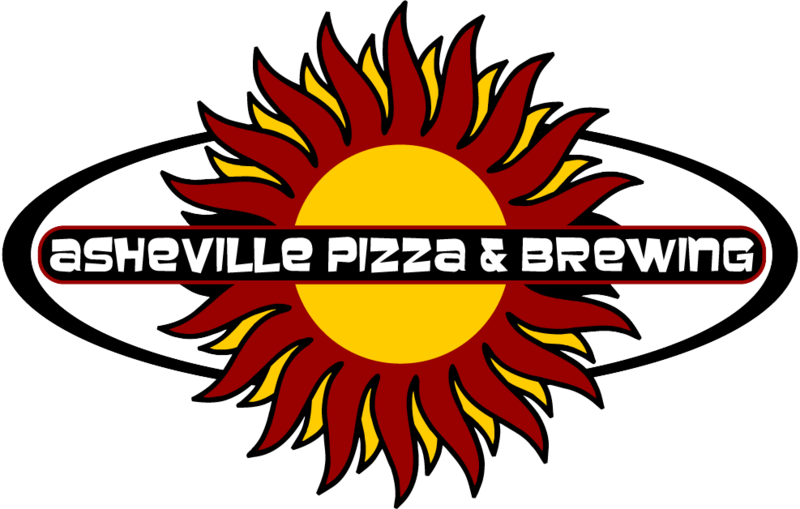 On Tuesday, March 26 from 10:00am – 8:00pm everyone who donates blood will receive a $20 Asheville Brewing Co. gift card and a free t-shirt. 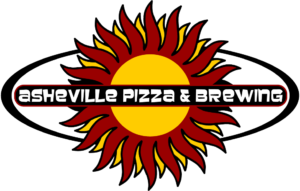 The gift card can be used at any Asheville Brewing and Asheville Pizza & Brewing location on food, beer, movies and merchandise. The Blood Connection of Asheville will be on site taking blood from participants. Walk-ups are welcome and you can also schedule an appointment by calling them 828-442-4058 or visiting their website.